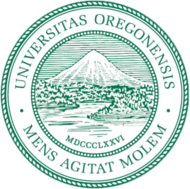 A page about Python class, learning, information, resource and QAs for CIS 122 students at University of Oregon, as well as Python beginners! 9. Make a melody using Python?